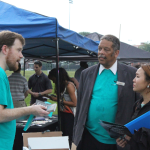 Key to the international success of the Truth About Drugs program is the participation of volunteers who contribute their time and skills to spreading the campaign’s vital message to millions. 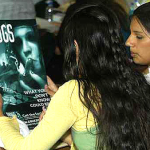 Drug-Free World volunteers contribute in many ways, from teaching drug education in schools or youth centers to widely distributing the booklets. From displaying info stands and organizing drug-free pledge-signing events to holding concerts, sporting events and parades—all to create drug-free communities everywhere. The impact of the campaign has been significant in preventing drug use—young people who are informed can resist peer pressure and choose to never start drugs in the first place. But there is another result: When individuals, especially young people, learn the truth about drugs themselves, they naturally want to join in and help bring that lifesaving information to everyone they can reach. And so the program and its activities expand. Any of the following activities are proven ways to popularize and promote drug-free living. These activities are simple and effective, and they involve people of all ages in helping to bring the Truth About Drugs message to millions. 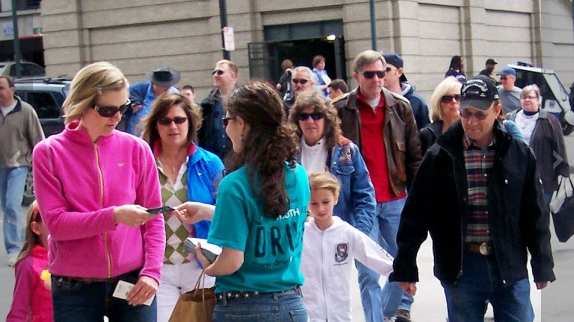 A regular Truth About Drugs information booth can be established in busy locations where people can easily come to find the truth about drugs. 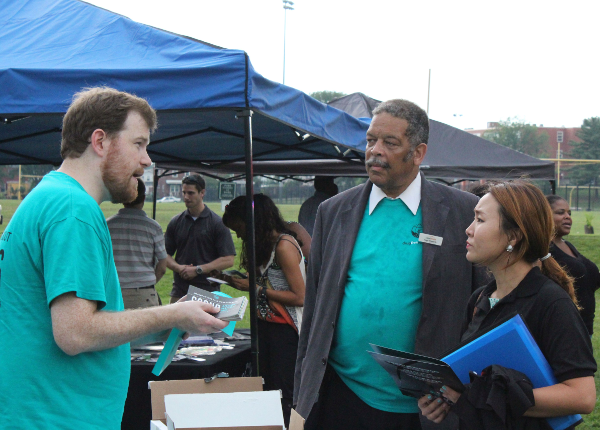 A great variety of outreach activities may be conducted from such a booth: booklet distribution rallies, Public Service Announcement showings on a portable audiovisual system, public drug-free pledge-signing events, informal lectures using the booklets with guest speakers or public entertainment (musicians, etc.). Local businesses and shops are usually more than happy to act as an outlet for booklets, display the posters in windows and direct customers to the booth. A vital activity in getting out the Truth About Drugs information is the broad-scale distribution of booklets. Teams organized to blanket entire neighborhoods or drug hot spots in city can create an impact in the community. For example, volunteers in France have blanketed cities across that nation with 10 million booklets thus far. As a result, marijuana consumption—escalating for two decades—is now down and falling. The same can be done in any city, neighborhood by neighborhood. Thousands of people from all ages and walks of life have already put their names to the pledge—each promising to live, lead and promote a drug-free lifestyle. Set up a big poster-size (or larger) pledge at an information booth where passersby can sign onto it. Pledges (for adults and youths) can be downloaded from drugfreeworld.org. Once a sufficient number of signatures are collected, these mass pledges can then be publicly presented to civic leaders to raise public awareness about drugs or to gain community and official support for further drug prevention action. Famous athletes, entertainers, politicians or officials can also be approached to sign into special Drug-Free World pledges. Such signing visits can be turned into media events that carry the Truth About Drugs message even further. Another popular activity are contests that award young people for written essays or painting posters that convey a drug-free message. 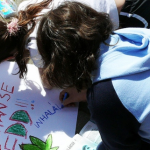 These can be organized in schools, youth activity groups or community centers to raise awareness about drugs among participants and promote drug-free living. The winning entries and all creative works can then be exhibited on school premises or at other public venues. The 16 “They Said/They Lied” Public Service Announcements (PSAs) and The Truth About Drugs: Real People, Real Stories documentary can be booked for airings on local broadcast TV and cable stations or showings at schools, colleges, universities, movie theaters, malls, sports arenas, community centers, discos, bus and train stations, airports and other locations. The video presentations can also be made available on other websites or shared online. The documentary can be scheduled as a full-length (1 hour, 42 minutes) feature or chapter-by-chapter in serial form. E-mail psas@drugfreeworld.org for more information. 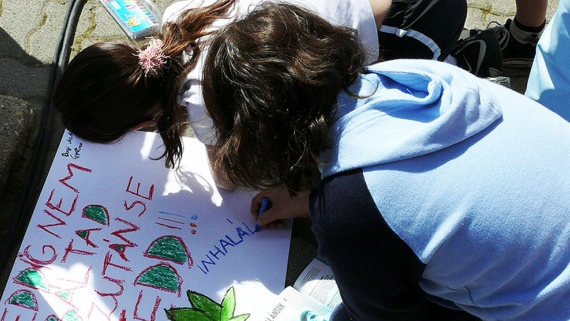 Forming a drug-free club is a very popular way to promote a drug-free lifestyle among youngsters. These clubs are found all over the world and their young members spread one simple message: Find out the truth about drugs. They distribute the Truth About Drugs materials to their friends, classmates and neighbors and encourage them to sign onto a drug-free pledge. And in this way, they popularize drug-free zones in their schools, neighborhoods and communities. 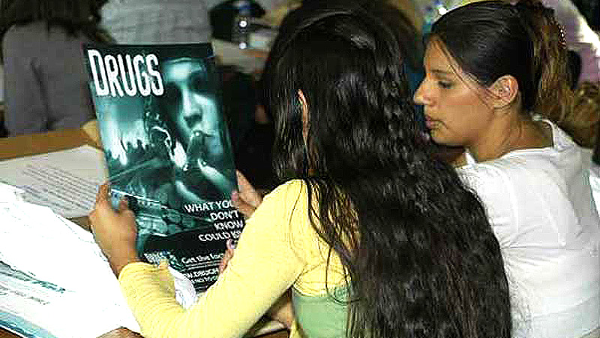 Drug education lectures can be given to schoolchildren using the information found in the Truth About Drugs booklets. Showing the PSAs can be used as a powerful opener for a talk. Radio stations will often welcome young people as talk-show guests to discuss a social issue such as drug awareness and prevention activities. 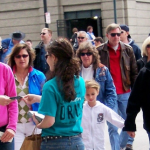 Drug-free rock concerts are a popular way to promote the campaign. Musicians can promote the message with banners, T-shirts and booklet distribution. Sporting events such as marathons are another successful promotional action. For example, the Marathon for a Drug-Free Hungary has become an annual tradition.